The Electra jailbreak for iOS 11 (iOS 11.0 – iOS 11.1.2) has been updated and now includes Cydia. Here’s what it means. For developers, CoolStar released a brand new iOS 11 jailbreak tool called Electra. 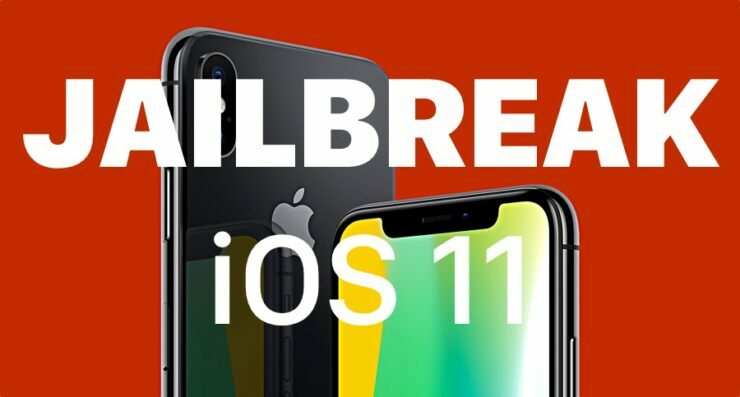 Though in beta, the jailbreak did not include Cydia when it came into being and is based on exploits which were discovered by Google’s Ian Beer. The biggest difference between this jailbreak and LiberiOS is that the former is meant for developers only while the latter is a public jailbreak which anyone can go ahead and try right now. Fast forward to this day and Electra RC 1.3 is with us, available for developers again, and includes Cydia in the package this time around. This is a huge sign for developers as they can now start preparing their tweaks and apps to be updated for prime-time use. Also, this is a developer-only release, so therefore please stay away from ‘leaked’ builds that are wandering around in the wild. It will send your device into a boot loop which can only be fixed if you are willing to restore your device using iTunes which means that you will be forcefully pushed to the latest release of iOS, losing all your jailbreak-related hard work in the process. So please, a little bit of caution will go a long way here. The Electra jailbreak works with the latest iPhone X, iPhone 8 and iPhone 8 Plus as well, making it an excellent little solution for those who have high expectations from the world of jailbreaking and hacking iOS. Last but not least, since Electra RC 1.3 is here, it won’t be long till the public release is available for everyone, therefore keep an eye on this space for more jailbreak news as it arrives. In the meantime, do share your thoughts and views with us when it comes to jailbreaking. Are you excited about how things are moving forward?